The Mission Project wants you to drink happy (and responsibly, of course), so we’ve all pitched in to make sure your home bar is well stocked. This package can also provide you with fabulous gifts for your friends. It includes a $100 gift card for Tom’s Town, a 1920s-style art deco tasting room, for drinks, food and a tour. Libations include a variety of wines, white and dark rums, Irish whiskeys, gin, white tequila, vodkas, bourbons, scotch and liqueur. 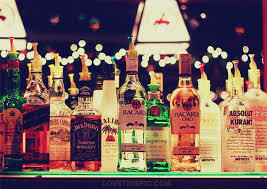 Brands include: Tullamore, Amador, Jefferson Ocean, Bombay Sapphire and Don Julio.